*Permission forms for Career Quest field trip are due to Mrs. Ehman (no exceptions). Corporate Services business department students will be participating in their Community Service Learning Day April 26th in Elsie. They will be painting the Elsie Food Bank and raking/painting at the Elsie Park. MI Career Quest Field Trip is April 26. Permission forms are due to Mrs. Ehman by April 18 (no exceptions). Remember to bring money for lunch that day. 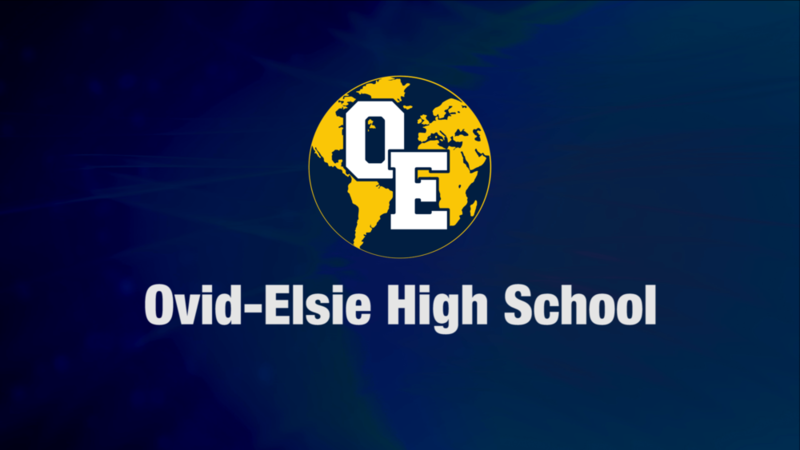 OE Awareness and Change School Swap with Waverly High High School, May 1 & 2. The OLOT will be given May 3 @ 12:00. See Mrs. Ehman to sign up. You must sign up to take the test. Freshmen that ordered a 2017-18 OEMS yearbook can see Mrs. Powell in H.S. office for pick up. Seniors - reminder to pay your fees! Check with the office for your balance. 2019 yearbooks on sale now with pricing of $65.00 until May 24th, 2019. Forms for the 3-on-3 basketball tournament supporting the Carson Vincent Memorial Scholarship Fund are available for pick up in the high school office and due no later than May 19th. The 3-on-3 will take place on June 9th here at the high school & middle school.